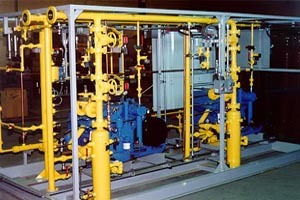 Your Clear Choice for Filtration Equipment! 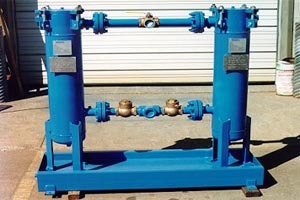 MDA Filtration Inc. is backed with over 25 years of technical and mechanical experience in pressure vessels and all other facets of filtration. 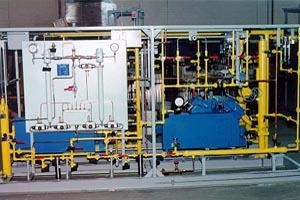 Certified for the manufacture of pressure vessels in accordance with ASME Boiler and Pressure Vessel Code, Section VIII, Division I, and accredited by the American Society of Mechanical Engineers for use of the U and UM stamps, and the current edition of CSA Standard B51, Boiler, Pressure Vessels and Pressure Piping Code, MDA Filtration Inc. provides the latest technology in precision manufacturing.